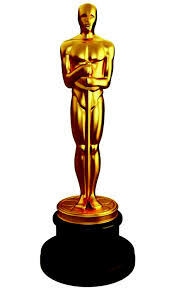 Theatre Trivia Tweet: A Tony and an Oscar | All Tickets Inc. He won the Tony and this award too! This actor won the Tony and the Oscar for the same role and played that role a total of 4625 times on Broadway and in national tours. He died of lung cancer in 1985. Who is the actor and what was the role for which he was he most famous? The actor is was Yul Brynner, and he was famous for playing the King of Siam in the Rodgers and Hammerstein musical The King and I.